Spring is here, and if you live in New York then that means you’re still seeing bits of snow from the first day of spring’s snowfall. Unbelievable. Come on, Mother Nature. Cut us some slack here. We all know that the coming weeks will bring us tons of rain in exchange for some beautiful May flowers. I can live with that. 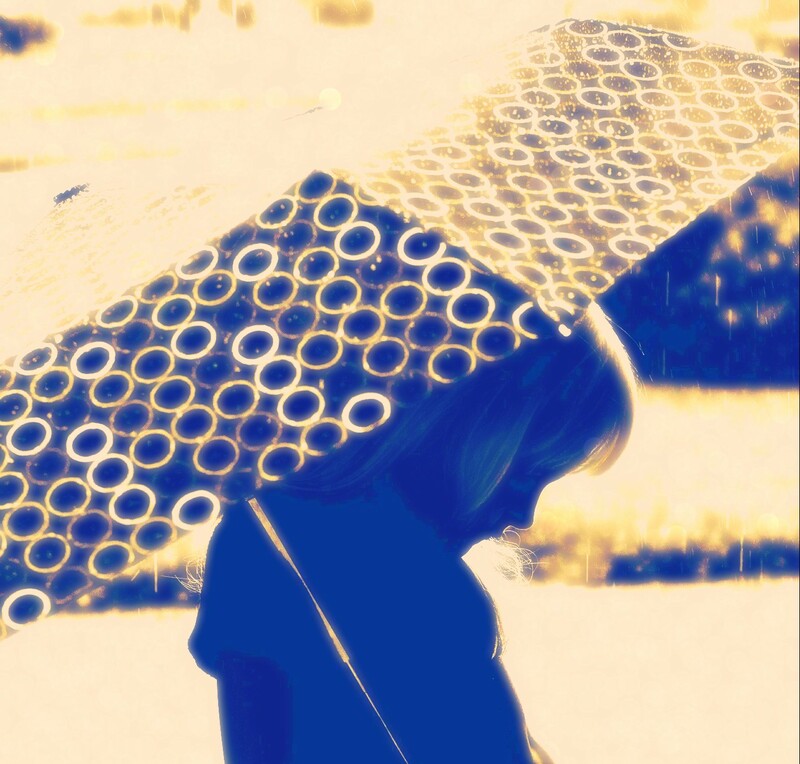 Here are 17 songs to help you through the rainy days this spring. 1. Thunder, Gold Fields: Just the right mix of melancholy and perfect bliss for the spring season. 2. California Rain, Betty Who: Let the sweet voice of Betty Who soothe your soul as the rain beats on your window pane. 3. Rain, MIKA: We all hate days like this. 4. Right As Rain, Adele: Who can resist a little bit of Adele on a rainy day? 6. Rainy Taxi, Spoon: Give the rain a bit of mischief with this cowboy espionage induced track. 7. It Will Rain, Bruno Mars: Don’t worry, the rain will never leave us. Not sure if that’s a good thing or not but hey, the plants gotta drink too, right? 9. Umbrella, Rihanna feat. 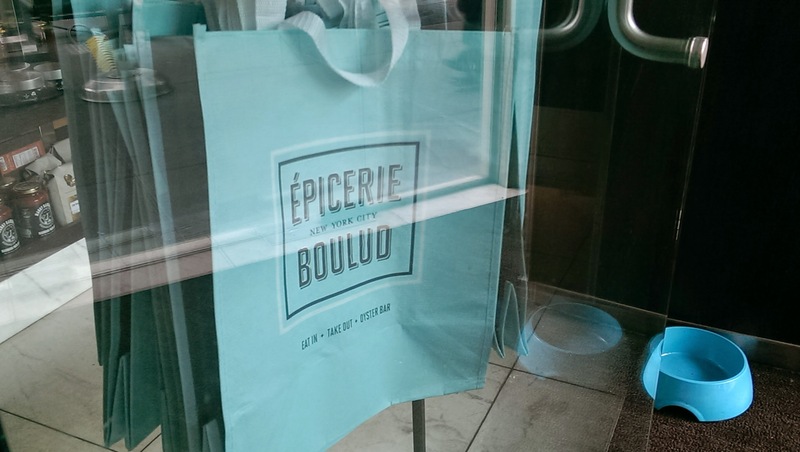 Jay Z: This is the one and only rainy day classic you’ll ever need. 10. When It Rains, Paramore: I present to you the tearjerker on this playlist, courtesy of the members of Paramore. 11. Raindrops (Radio Edit), SNBRN feat. Kerli: Any rainy day’s a party with this one. 12. Before The Storm, Jonas Brothers feat. Miley Cyrus: Let’s relive some Jonas Brothers magic and Miley Cyrus sanity, shall we? 13. Thunder, Boys Like Girls: Will this always be your thunder? 14. Rainy Girl, Andrew McMahon In the Wilderness: What girl wouldn’t want to get stuck in the rain with a guy this romantic? 15. Come Clean, Hilary Duff: Oh, you’ll definitely be clean by the time summer comes. 16. Rain, Astronaut: Are you gonna wait for the rain to come? 17. A Year Without Rain, Selena Gomez: We’re all gonna feel like we’ve gone through a drought once the temperatures get hot, dry and unbearable in June! 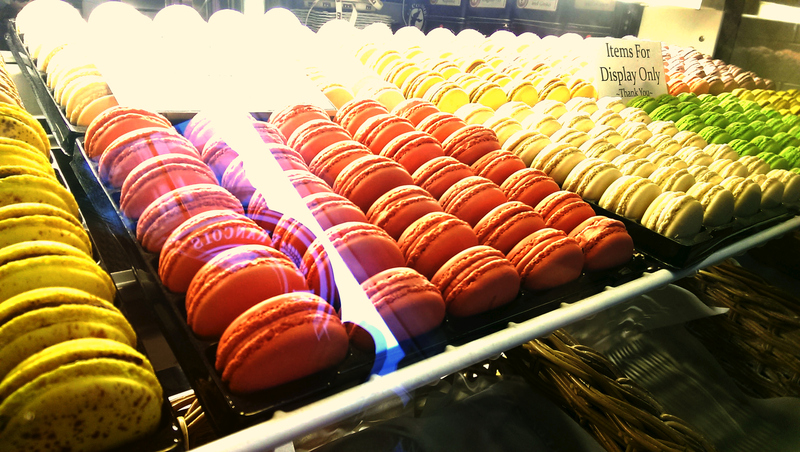 Photo Diary: Happy Macaron Day 2015! 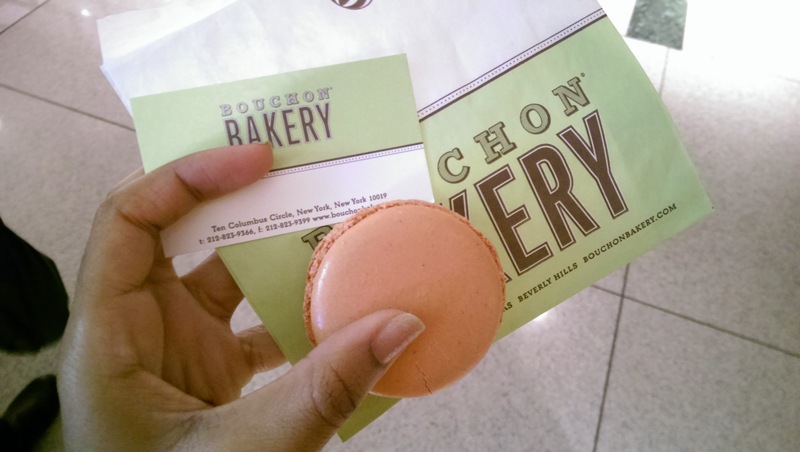 Free colorful pastries in NYC? Yes, please! 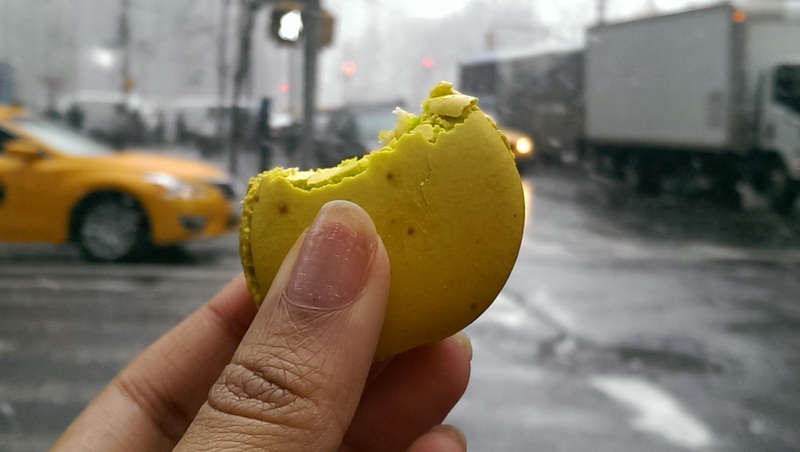 Today, March 20th is Macaron Day, sponsored by City Harvest. 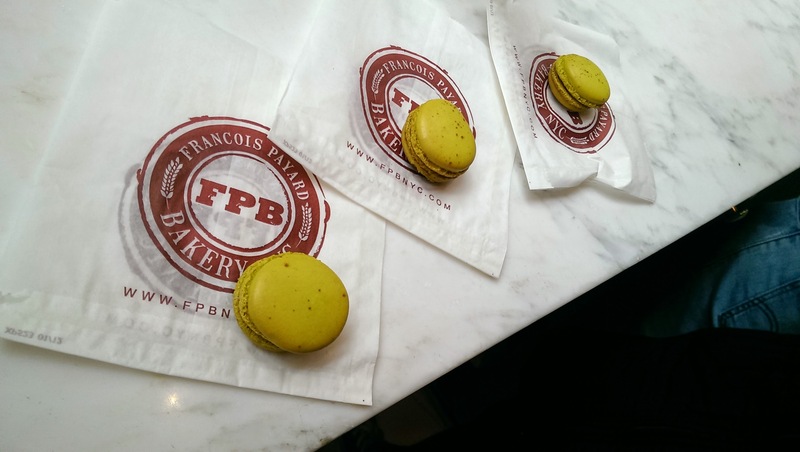 The French treats were given out at several NYC locations today for free, so my friends Kristell and Vickie joined me on a mini excursion to try some deliciously flavored macarons. 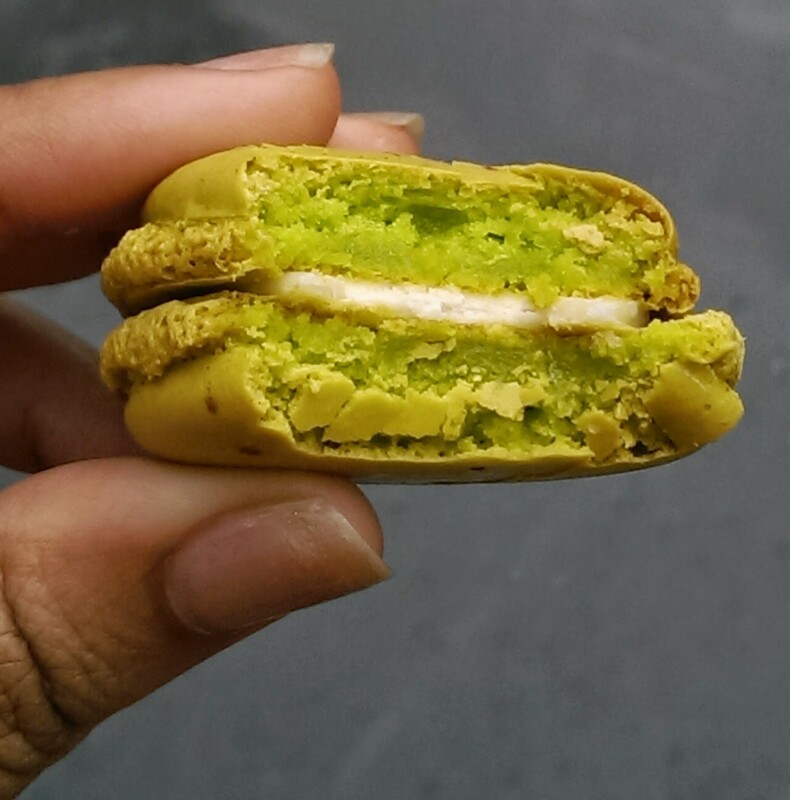 Peanut butter macaron (wasn’t as good as the other flavors). 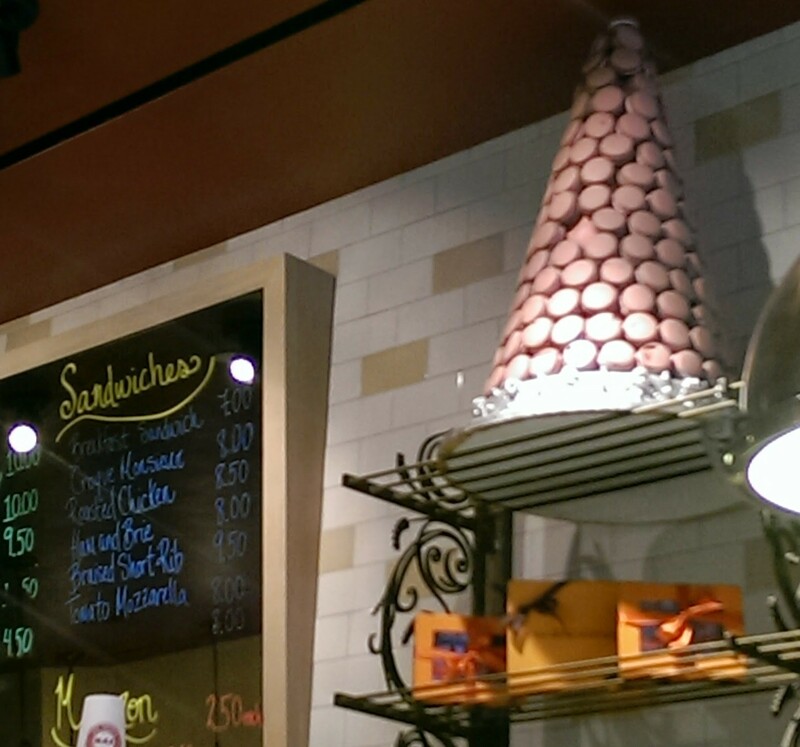 Hope you got to enjoy some macarons today, wherever you are in the US! How About Some Literary Would You Rather? I stumbled upon a fellow blog from the Her Campus Blogger Network, Falling From Grace the other day. Bookworm that I am, I couldn’t refrain from answering the Literary Would You Rather she featured in a post. 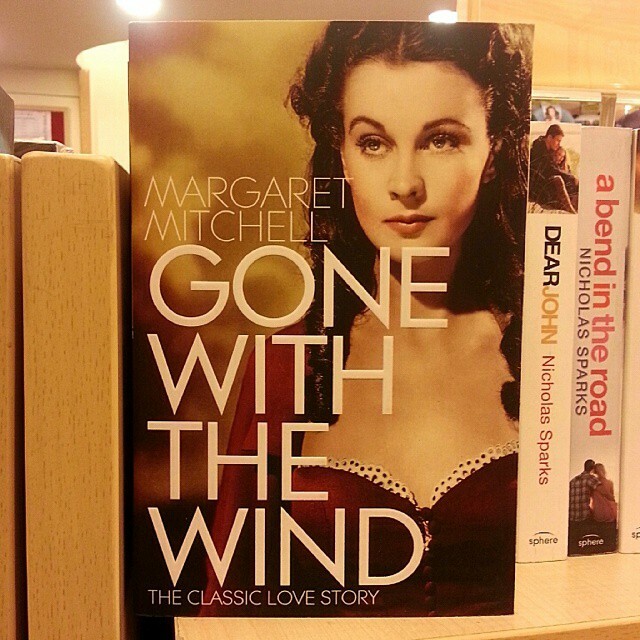 The questions are from the 6th edition of 101books.net’s Literary Would You Rather. Would you rather be a character from Twilight or Fifty Shades of Grey? Would you rather forfeit reading for the rest of your life or forfeit all food but bread for the rest of your life? See, that’s not fair. Can someone else still read to me? Can I listen to an audio book? I CAN’T LIVE WITHOUT MY FICTION. 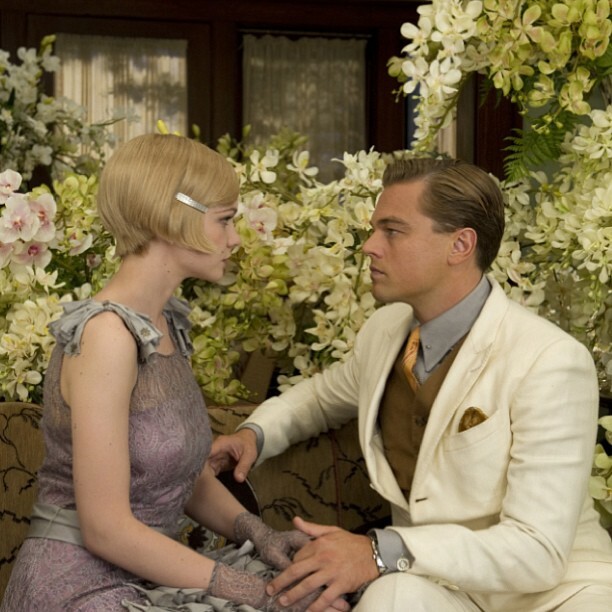 Would you rather be Gatsby or Daisy? Daisy. I don’t want to live my life a fraud. 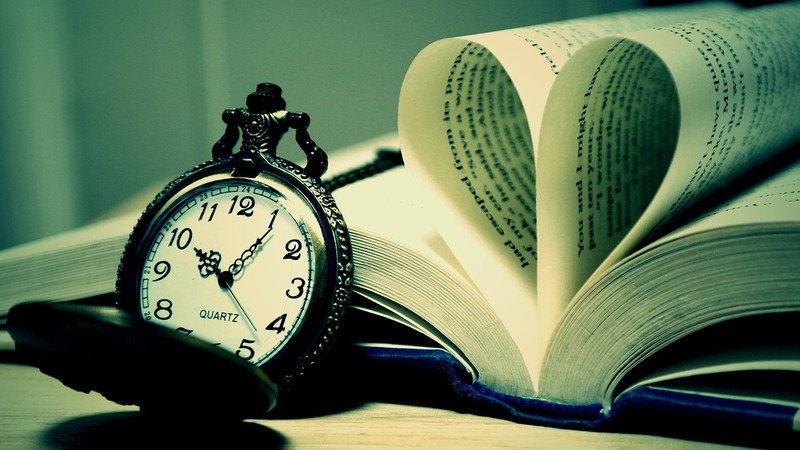 Would you rather never love again or never read again? Why would you ask such a cruel question?! Again, can someone else still read to me? Can I listen to an audio book? If I HAVE to choose then love trumps all. Would you rather your eyeballs be located next to your bellybutton or have to quote Scarlett O’Hara 10 times a day for the rest of your life? Would you rather be a literate member of a cult or an illiterate member of happy, healthy family? If the cult fights for a good cause then I’ll be literate. Would you rather have written The Lord of the Rings, The Chronicles of Narnia, or Game of Thrones? The Chronicles of Narnia. C.S. Lewis is brilliant. If you take the quiz, send me a link to your responses! Wouldn’t it be awesome to have all the nail polish you could want at your fingertips? Allow me to introduce you to Tearra and Lorryn Moore, two ladies who are lucky enough to have that luxury. These two female entrepreneurs mix their own nail polish. How cool is that! 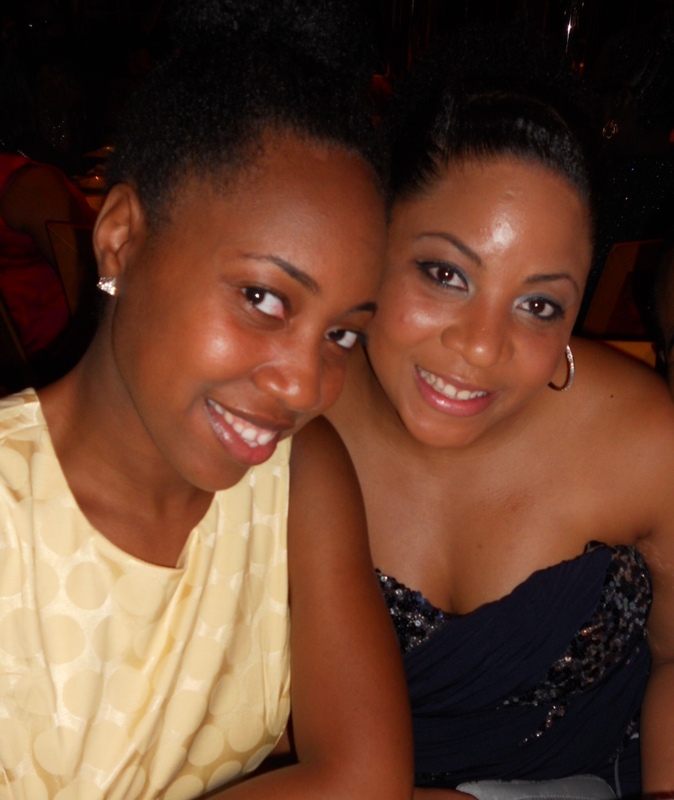 Sisters Tearra, 28, and Lorryn, 23, are the proud owners of 10 & 10 Nail Lacquer. 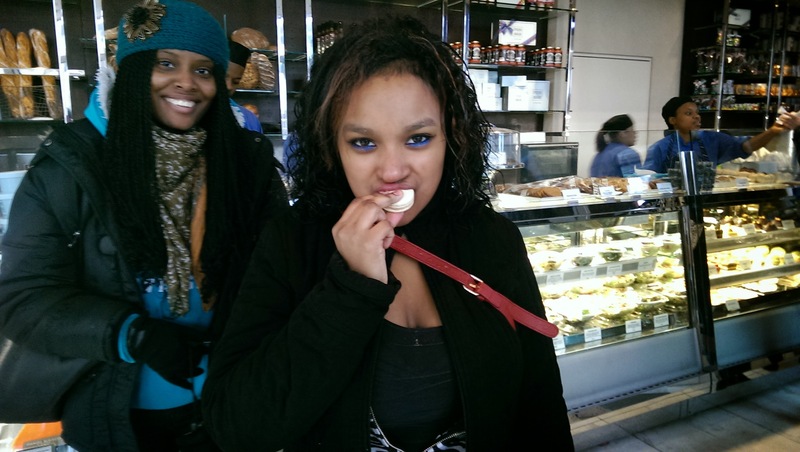 Born and raised in Queens, NY, the two take pride in their work as female entrepreneurs. When they’re not too busy with nail polish, Tearra is helping the city of New York as an investigator and Lorryn is working at a craft store. Tearra and Lorryn were nice enough to let me ask them a few questions about 10 & 10 Lacquer and their love for all things manicured. Me: What made you decide to start a nail polish line? Tearra: As children, we were always interested in painting our nails. We did, and we still do, nail designs, and we loved the variety of colors. But changing your nail polish everyday and wanting new colors can be pretty costly, so we decided to start making our own. We can always create new colors and include whatever we want, like scents to polish, color changing polishes, glitters and more! Lorryn: Like Tearra said, we wanted more control of colors. We also just wanted to find a way turn our hobby into something bigger. Me: What’s your favorite nail polish color from your line? Tearra: My favorite is “Black Roses” from the First Love collection. It’s a really deep red with loads of glitter. It definitely has great sparkle. 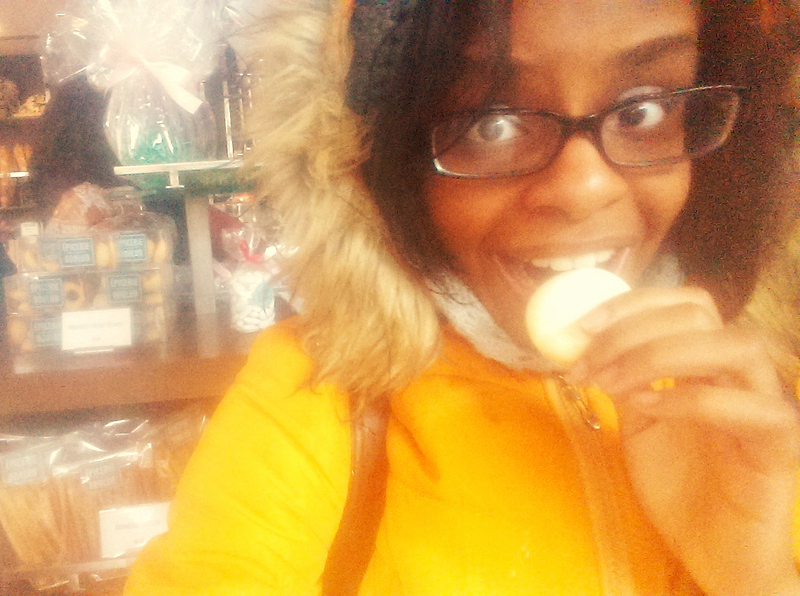 Lorryn: My favorite color is “Frosted Blueberry” from the Autumn Harvest collection. I think its a color I can use year round and it looks good with all our current glitter toppers. Lorryn Moore (left) and Tearra Moore (right) turned their love for nail polish into their own company, 10 & 10 Nail Lacquer. Me: Describe what it feels like to finish applying a fresh coat of 10 & 10 nail polish to your nails. Tearra: It feels amazing. Especially knowing that this is something we created. Lorryn: Every time I finish painting my nails with a fresh coat of 10 & 10 nail polish I find every reason to show off my nails. I’m always pretty excited. Like Tearra said, It feels great knowing its something we created. Me: Name a celebrity you’d love to wear your nail polish and which color could you see them wearing? Tearra: Beyoncé has worn a variety of colors on her nails, but I would style her nails with “Butternut Squash” from the Autumn Harvest collection. The color would go beautifully with her complexion. Lorryn: I think Beyoncé would wear “Rum Punch” from our Summer Social collection. It’s a fierce orange color with gold glitters throughout. Me: How do you feel about award show mani cams? If you watch award shows, which celebrity fingers are you always excited to see walk the mani cam red carpet? Tearra: I think its real cool that they pay attention to the nails of the stars. It’s always about what what the artist is wearing or what shoes they have on, so focusing on the nails makes me feel that more important. I always get excited to see what nail art Zooey Deschanel will have on her fingers. Me: Your resolution for 2015 is to expand to the states you’ve never shipped polish to. 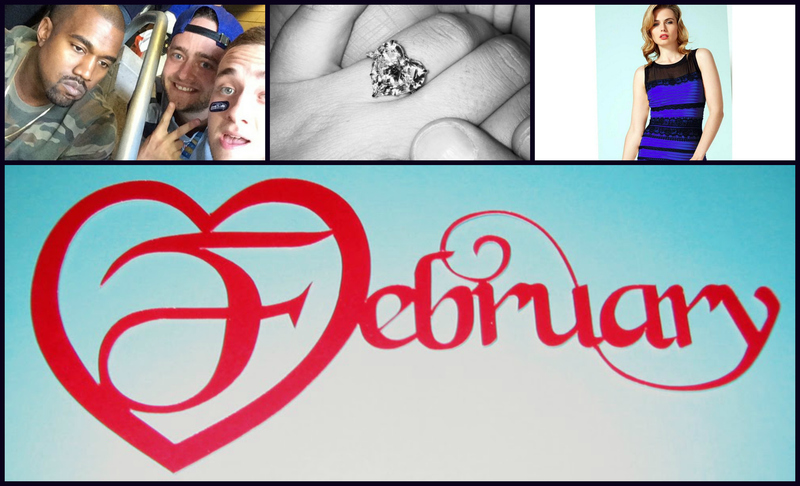 I know it’s only February, but how is the resolution coming along? Tearra: It’s going great. Even getting our name out there, and people checking out of site from other states is a big deal. We have had people from all over the world, like Pakistan, and the UK contact us. Unfortunately, at this time we do not ship internationally, but they know we exist! Lorryn: Its going well! We actually got a great response from our announcement on Instagram, and already made some sales to new states. Me: What does being a female entrepreneur mean to you? Tearra: Females have come a long way in life. In the earlier times, women were housewives, who simply cooked, cleaned, and took care of the children, while the men or the “providers” were the workers and entrepreneurs. Not only are we women that have built something we know will be great, but we are young. As young female entrepreneurs with a positive, focused outlook on the future, we are destined for success. Lorryn: Being a female entrepreneur means working together with a lot of other female entrepreneurs. There aren’t many of us and its important that we stick together and encourage each other. We go to a lot of women in business mixers, and we find the energy to be uplifting. Me: What is your favorite fashion/beauty quote? 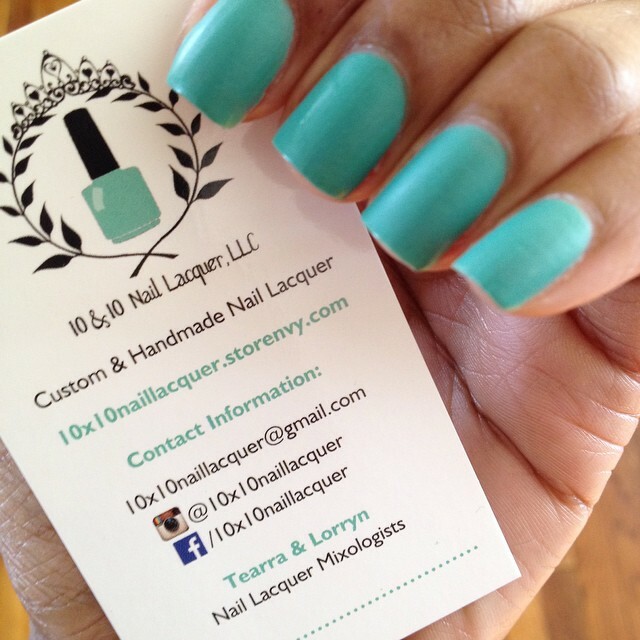 Check out 10 & 10 Lacquer on Storenvy, and follow them on Instagram!